We had to skip a year… but we’re back for a 6th year with a reboot! 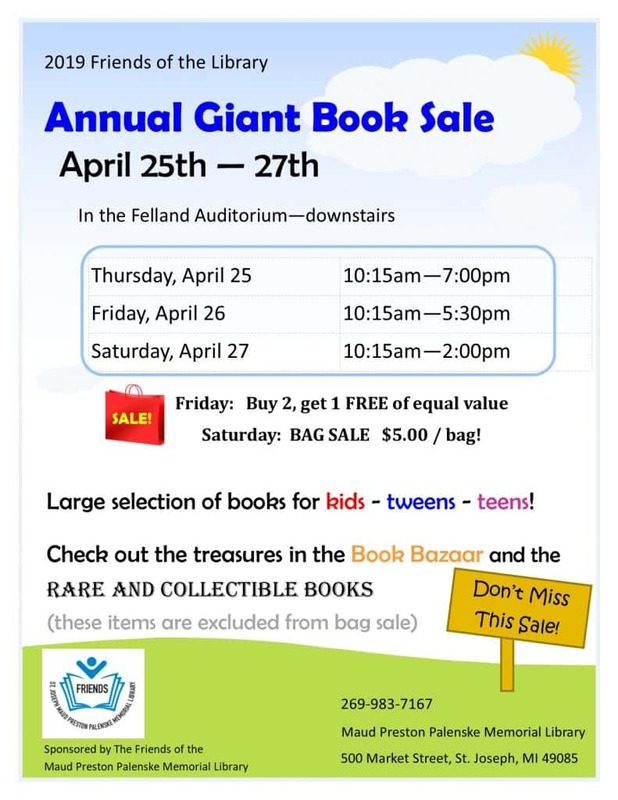 – SUPPORT THE BOYS & GIRLS CLUBS OF BENTON HARBOR!! – DRESS AS A SUPERHERO… GET CREATIVE! The 5K Run/Walk starts and finishes at the Boys & Girls Club Teen Center on Empire. Proceeds help purchase bleachers at the Boys & Girls Club of Benton Harbor Fettig Youth Clubhouse. 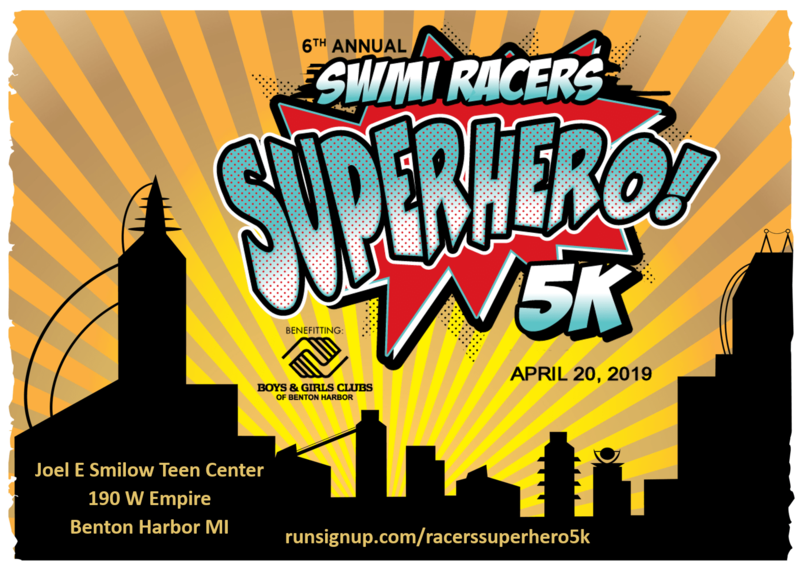 Runners, walkers, and volunteers are encouraged to dress as their favorite superhero! The out and back route starts and finishes at the Boys & Girls Club Teen Center on Empire, and follows along Riverview Drive.